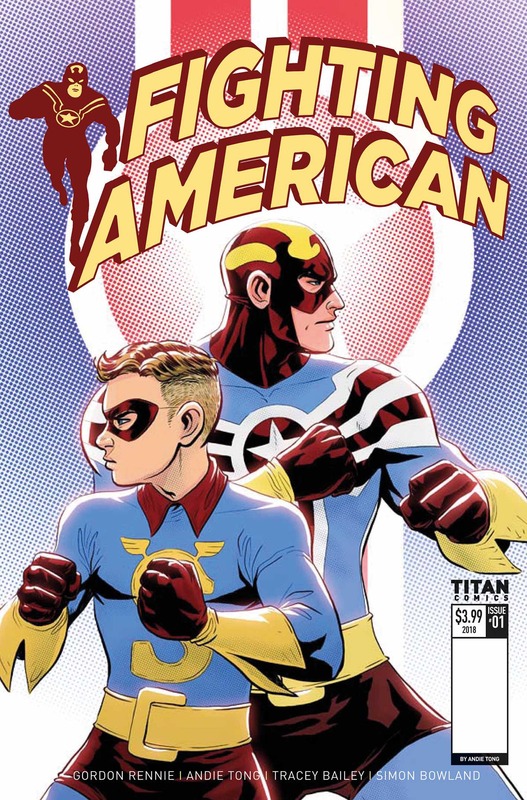 Titan Comics is thrilled to announce a brand-new creative team, and a fresh new adventure for Fighting American: The Ties That Bind #1, coming in March 2018. Written by returning series writer Gordon Rennie (2000AD, Fighting American) with art by new series illustrator Andie Tong (Spider-Man, TEKKEN), Fighting American: The Ties That Bind will debut with a stunning cover by the iconic Superman comic book artist, Jerry Ordway! 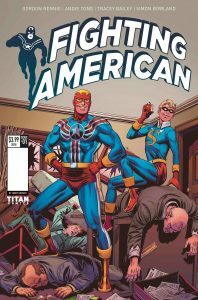 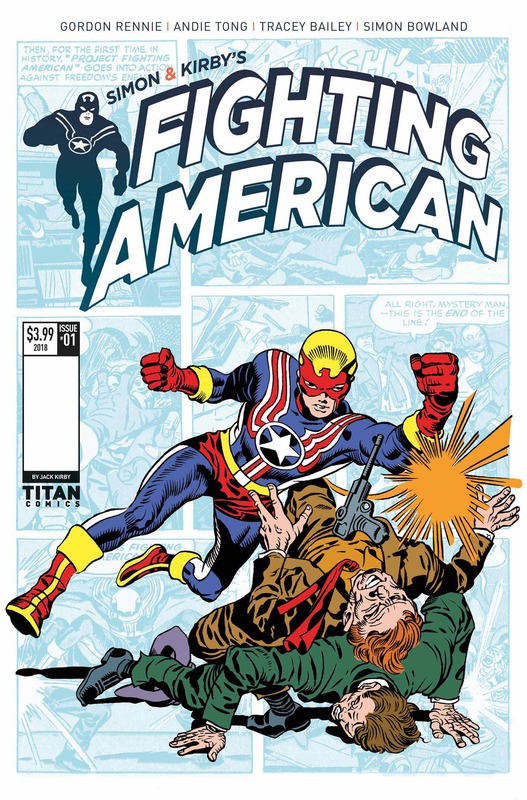 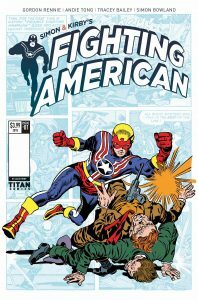 “It was exciting to hear that I would be involved in the second arc of Fighting American, taking over from the talented Duke Mighten, and carrying on the legacy that Mr. Joe Simon and Mr. Jack Kirby started,” said new series artist Andie Tong.